AFM Online is our powerful extranet portal and your personalized AFM policy dashboard. Here you can access policy documents, check on claims and find helpful loss prevention resources all in one secure interface. Log in now or for more information on access, features and functions of AFM Online, please contact your account team. AFM Online is available in English only. Watch the video below for a look inside AFM Online. 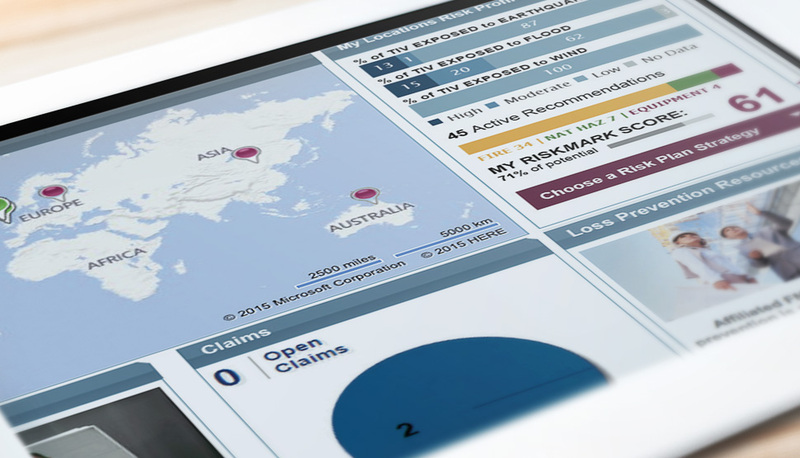 Discover how AFM Online can help you manage your policy and monitor your risk profile. Contact the Service Desk for problems and questions related to AFM Online. 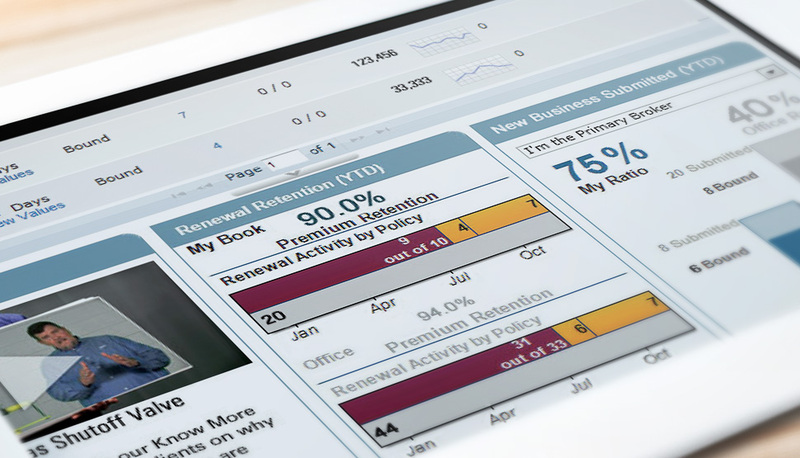 The Broker Dashboard is a real-time interactive data center that provides brokers with an overview of their book of business. In this dashboard, brokers can access policies and endorsements, keep track of claims and upcoming renewals, pull loss runs and review business submission activity. Understanding your exposures is key to making informed risk management decisions. The Client Dashboard is your all-in-one account platform. In this dashboard, you can access policy and endorsement information, monitor and submit claims, view your risk profile, access risk reports and learn helpful tips through loss prevention resources. AFM Online's Map Center helps brokers and clients manage exposures and understand imminent weather risks through interactive maps. Monitor your facilities through real-time location-specific maps to assess risk from impending natural hazards and severe weather. With the addition of the new Global Flood Map, you can search your facility's address to determine its flood zone hazard level. 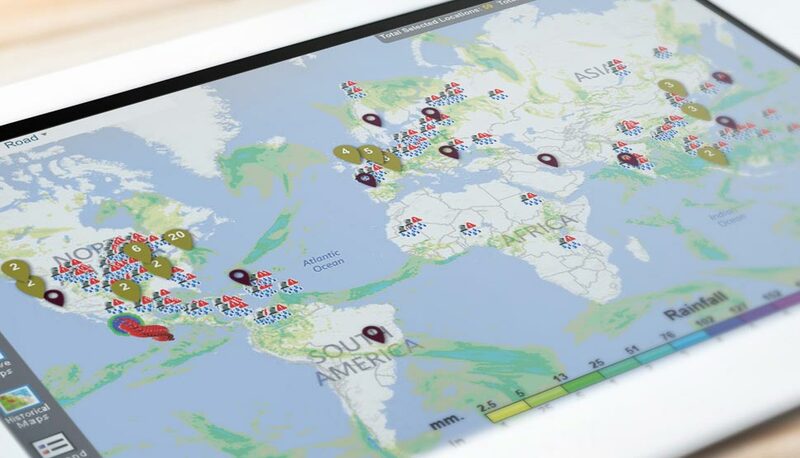 Map Center is a powerful tool that can help influence sound risk management decisions and ultimately help protect the integrity of your facilities around the world.